When making the switch to a new brunette haircolor, keep your skin's undertone in mind. After all, the perfect haircolor should enhance your overall look instead of competing with it. Your skin tone can give you an idea of what the surface of your skin looks like, but your undertone takes into account the subtle hints of color that lie beneath your skin. This is helpful because you can narrow down specific haircolor options that suit the small differences in your skin’s undertone and not just a broad skin tone shade. You may already be aware that it's important to choose haircolors for your skin tone, but pairing your haircolor to your skin's undertone makes all the difference. To figure out your skin's undertone flip your wrist over and look at your veins. If you see green veins, then you have warm undertones, and blue veins indicate cool undertones. Generally, cool skin undertones should be paired with haircolors that also have a cool undertone and the same goes for warm undertones. 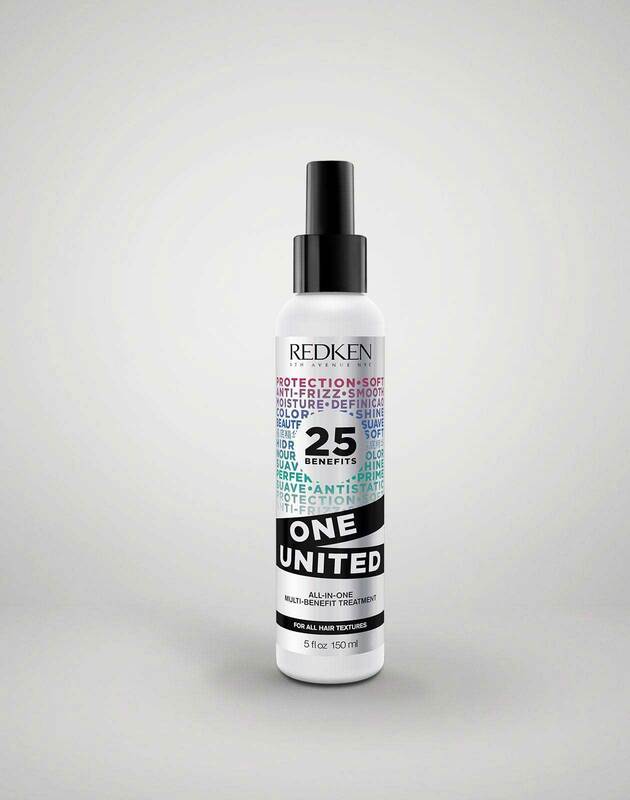 Your undertone can guide your hairstylist because it lets them know which haircolors to avoid that could make you look tired and washed out. Before heading to your next appointment, check out your undertone to help you and your stylist find the best brunette haircolor for you. If your skin is on the fair side, don’t think you’re limited to a strictly blonde haircolor palette. You can make brunette hair work for you by turning to lighter ash brown and chestnut shades. These colors have cool undertones that won’t look too harsh and can instantly help brighten up your skin. Subtle face-framing highlights can liven up this brunette haircolor to make it look anything but boring. 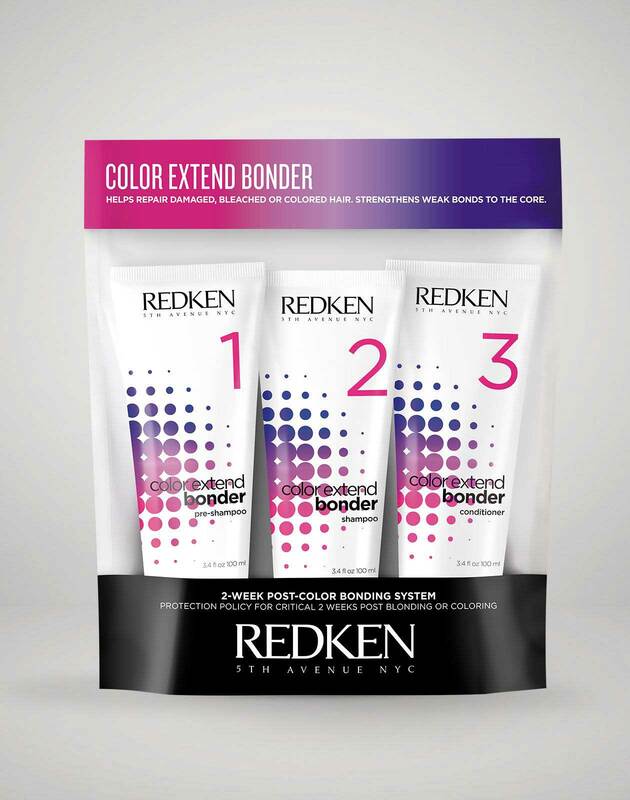 Once you’ve decided which shade is best for you, you can help your hair feel strong after your haircolor service by using the Color Extend Bonder system in the first two weeks after your appointment. With fair skin that has warm undertones, rich caramel highlights are your best friend and because they’re on the lighter side they create a subtle contrast against your skin. 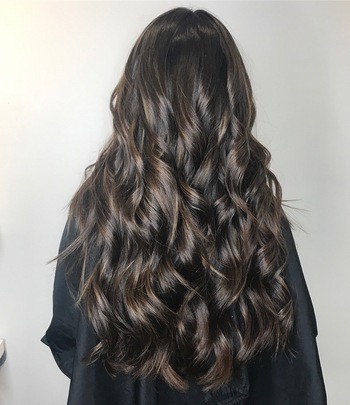 For more depth and dimension, you can add lowlights in darker shades to create a brunette balayage. To keep this brunette haircolor looking shiny, shampoo with Diamond Oil Glow Dry Gloss to help enhance the shine. 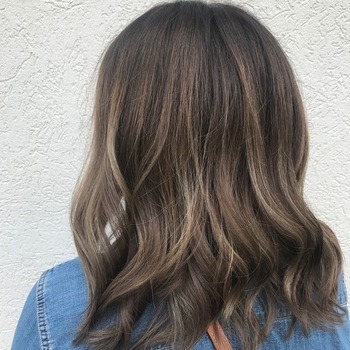 Complexions with cool, olive undertones will find that cooler, ashy brunette haircolor shades look best and don’t stray too far from the skin’s undertone. It’s perfect if you’re ready to try a brunette haircolor but want a lighter option. 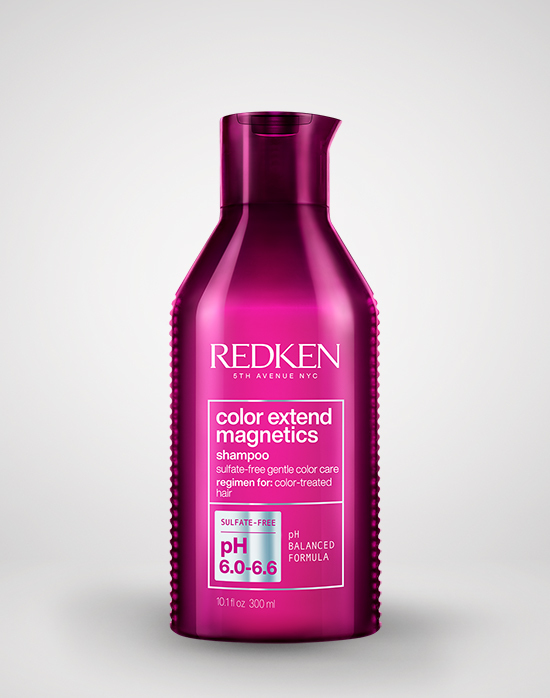 To keep it looking its best, opt for a shampoo that helps maintain the vibrancy of your color without stripping your hair. For this complexion, there’s more wiggle room when it comes to shades. 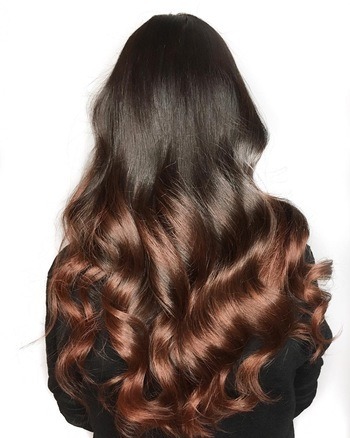 A striking mocha ombré like this is sure to turn a few heads. To get this look, ask your stylist for rich, dark chocolate brown at the roots and deep honey color below the roots. 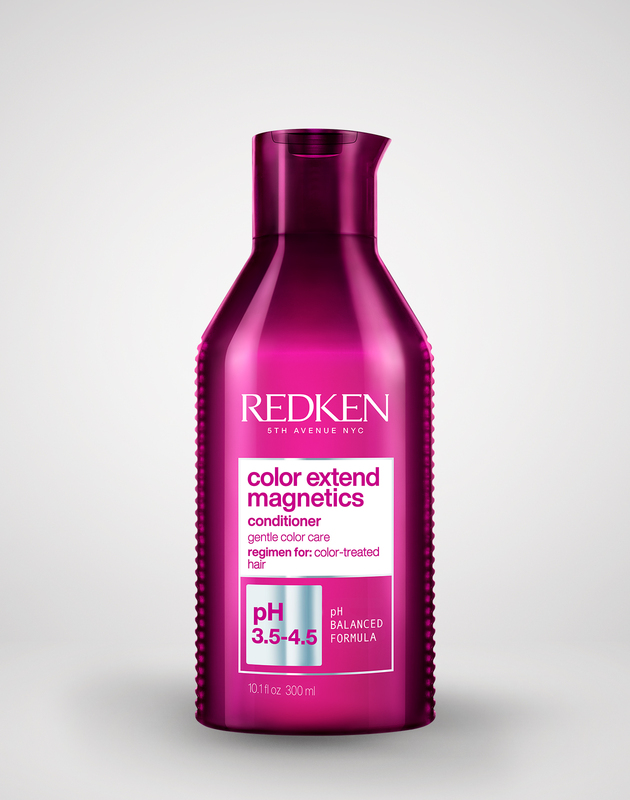 Keep hair touchably soft by treating it to intense conditioning with All Soft Mega Mask. If you have trouble determining the color of your veins and find that they fall somewhere between blue and green, you most likely have neutral undertones. Any haircolor will suit you, but a dark shade of brunette with rose gold ends is a great fit. It’s ideal if you want to experiment with a subtle accent color. 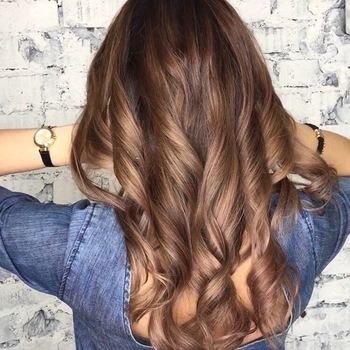 To help haircolor look as natural as possible, ask your stylist to use a sombré technique which can help prevent harsh lines in your haircolor. 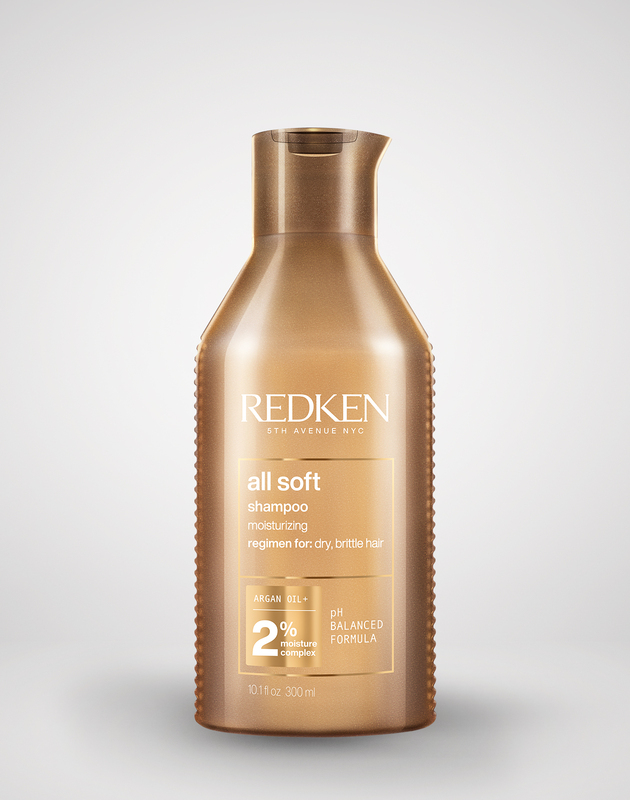 If your texture is on the coarse side, you can control frizz by using a leave-in smoothing control cream. 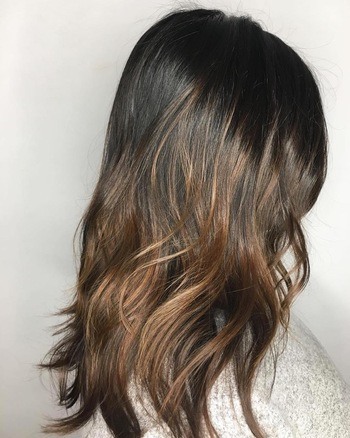 If you’re a natural brunette with hair that leans on the darker side and aren’t ready to commit to a new haircolor, ask your stylist to update your look with Shades EQ hair gloss. It can help give your hair a gorgeous shine and enrich the haircolor you already have without having to change up your look too much. 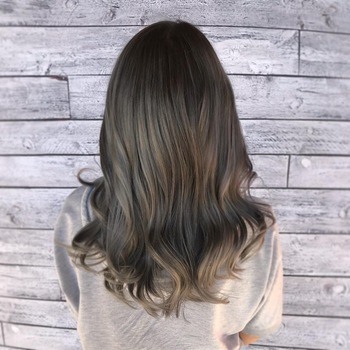 Alternatively, to make your haircolor standout a bit more, you can also ask your stylist to throw in babylights two shades lighter than your hair. 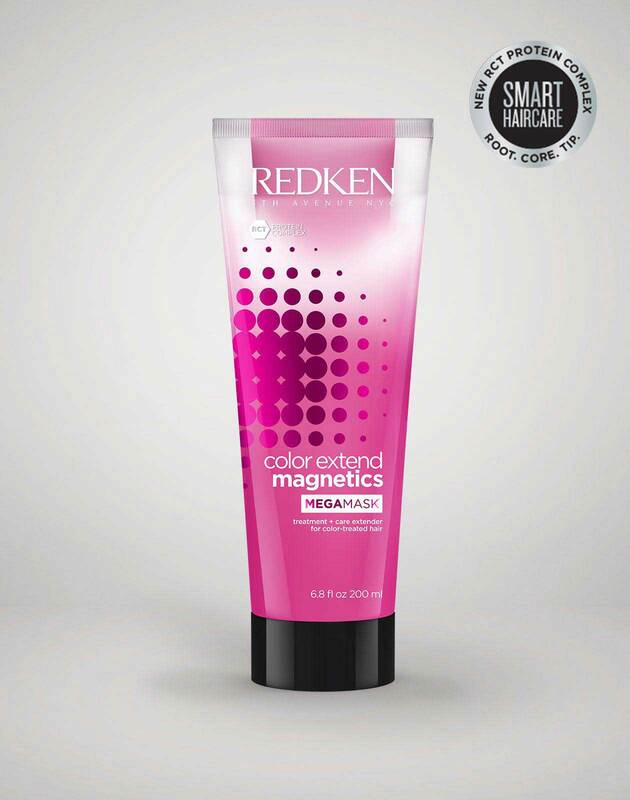 To see more brunette hair inspiration and learn about the latest haircolor techniques, follow @Redken on Instagram!